I hope you all had a wonderful weekend and got to enjoy yourselves. Tad and I started our Saturday by looking for some seafood around us, which resulted in a car ride of about three hours of sightseeing. Living on the East Coast of Massachusetts can get tiresome and old, until you get to remembering how beautiful it actually is. We got out of the usual weekend crowd in Salem for a few hours and drove up through Beverly, Gloucester, and eventually landed in Rockport. The weather was perfect and it was a peaceful, yet adventurous afternoon. Eventually we landed back in Marblehead and grabbed two lobster rolls at The Fish Market (which were absolutely amazing and I highly recommend). After our lobster rolls we wanted to head to some historical sites around us. One of my favorite parts of living in Salem is the history, of course. For those of you who are not familiar, Danvers, MA was originally known as “Salem Village” in the 1600s, where the witchcraft hysteria actually began. I brought Tad to one of my personal favorite historical spots located near us to show him the very spot where Tituba told stories of the occult and magics. 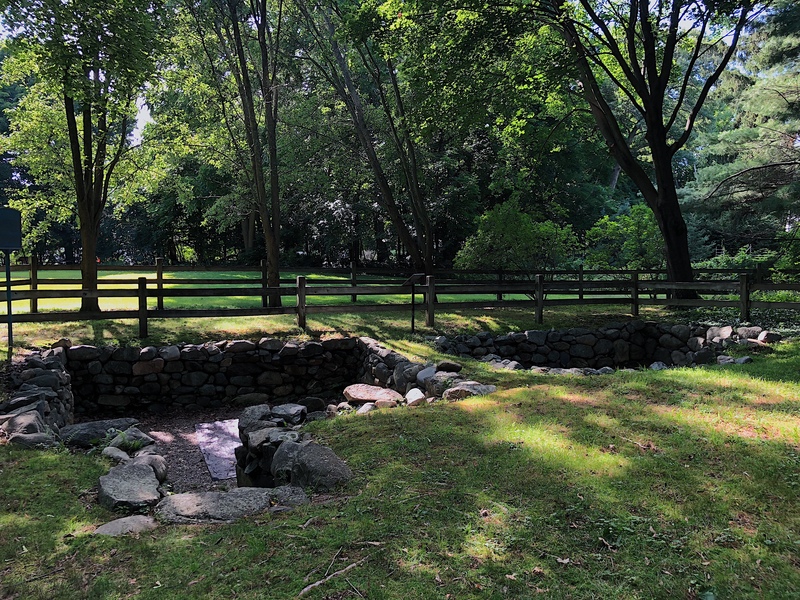 Located behind 67 Centre Street in Danvers, you can find this hidden gem nestled at the end of a path. It appears as if you are walking into someone’s yard, but this site is open to the public to view the foundation of Reverend Parris’ home. Tituba, a slave of the Parris family, would tell the women of the house and surrounding area stories of witchcraft here. After several girls fell ill and were believed to be “bewitched”, the witchcraft hysteria began and eventually led to the trials that resulted in the hangings and deaths of 20 people. For anyone who is interested in the history of Salem, MA and the Witch Trials, this is one historical spot you should not miss. Although this location is small and sparse, there is something eerily intriguing about standing on the grounds where the hysteria all began. Besides walking past the surrounding yards and rooster coop in a neighbor’s yard, the grounds are peaceful and secluded. You can read some of the informational plaques about the surrounding area and see the area that was excavated in 1970. 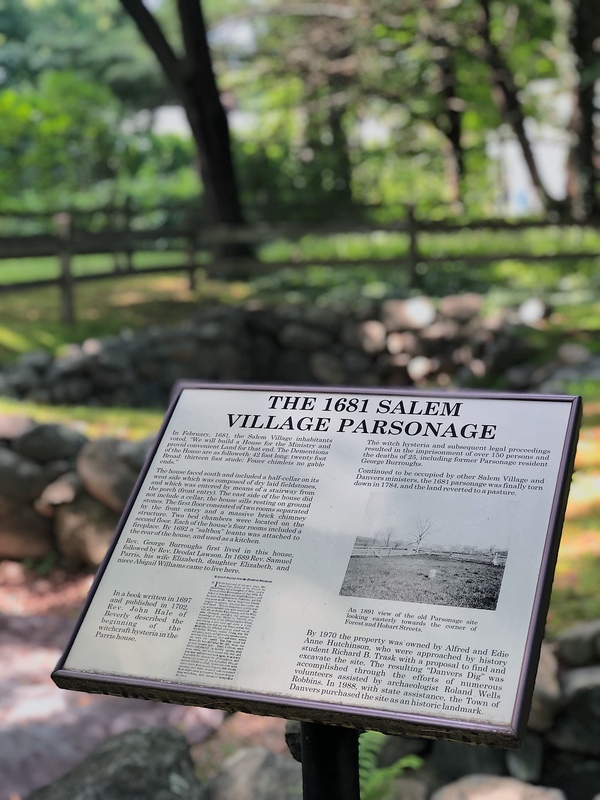 If you are planning on traveling to Salem to see historical sights and learn more about the history of Massachusetts, don’t miss this location. Get a taste of Salem history, without the crowds. Did you know that Salem used to cover a much larger area of Massachusetts than it does today? Salem once covered several different towns such as Danvers, Topsfield, Middleton, and more. Most of the Witch Trials actually took place in Salem AND Danvers! Are you planning on making any trips to Salem, MA in the future? Let me know in the comments! 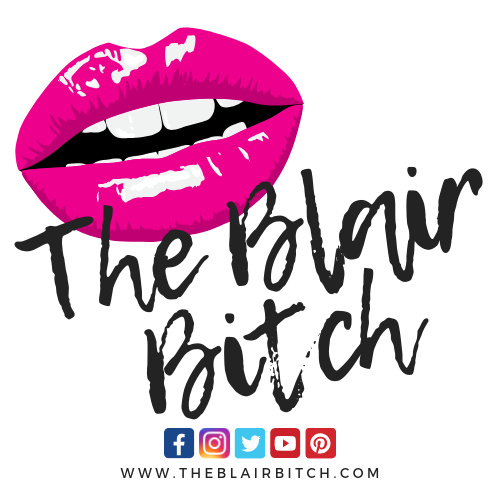 Next Post Next post: Motivation, goals, and networking! I really want to visit Salem someday. Massachusetts just looks so pretty, and I’ve always been interested in the history. I live 7 and a half hours away, so hopefully I can make the trip at some point. I’ve lived in Massachusetts my whole life, so driving around and seeing parts of it that I don’t always get to see was really enjoyable. Definitely make the trip here some time! I live in Salem and as fun as the Halloween season can be, it’s very crowded. If you want to visit during an off season, early spring is always lovely!